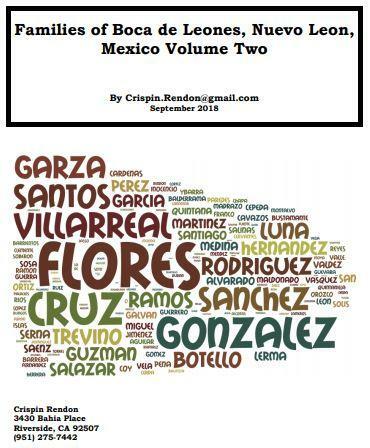 Earlier this month Crispin Rendon published his e-book Families of Boca de Leones Nuevo Leon Mexico Volume Two and you can get your free copy here. 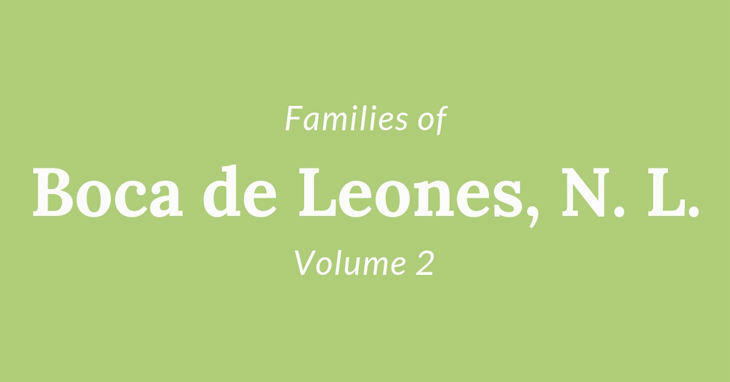 If you have family/ancestors from Boca de Leones or it's surrounding communities please make sure to get a copy of this eBook for your genealogical library. As with all of Crispin's work, this e-book is an excellent resource so do not miss the opportunity to get a copy for your self. The marriages in this volume occurred in the time span of April 13, 1744 to November 4, 1760. Basic information from the marriage records is presented along with other information gathered in an attempt to present two generation descendant reports. 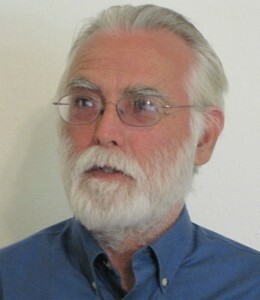 Much of the nonmarriage record information presented was gathered using the FamilySearch.org database index. Please ensure that you get a copy of this eBook, since you never know how long it will be available for download. If you don't have a digital genealogical library this book is a great resource that you can start with. Here is the link to the previous volume by Crispin. By the way, don't forget to say thank you to Crispin Rendon for providing us with this great resource just like he has done month after month.